I'm so beautiful! But not for long. A basic tenet of "the Dharma," the Buddha's teachings, is that mind-and-body or nama-rupa work together inter-dependently in a feedback loop, but the mind controls the body. The mind orders the body to do this or that activity. And when the body wears down, the mind is necessarily put through some hardship for it. Mind does not reside under the control of the nervous system, although the brain may be regarded as a central office along with the whole spinal column and its tendrils (the CNS and PNS). We're going to live forever; we can afford to. 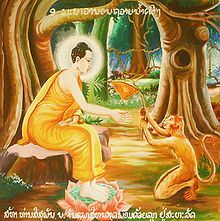 That is to say, the mind will have to be reborn on this or that or any of the 31 Planes of Existence to continue experiencing the results of skillful and unskillful karma (actions), which are a wellspring of disappointment (dukkha), manifesting as delight and suffering, pleasure and distress. 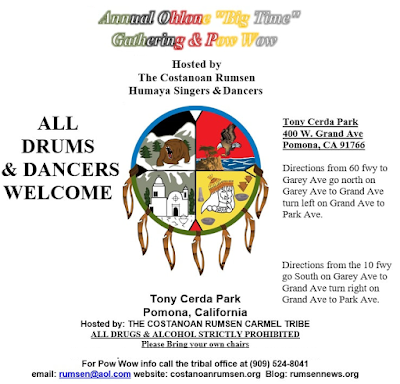 Come out to the 27th Annual Ohlone "Big Time" Gathering and Pow Wow 2019 starting Friday, April 26, 6:00-10:00 PM, running through Saturday, April 27, 11:00 AM-10:00 PM, and culminating Sunday, April 28, 10:00 AM-dusk. It's fun for the whole family with delicious food, native dances, daily raffles and a big Sunday raffle. 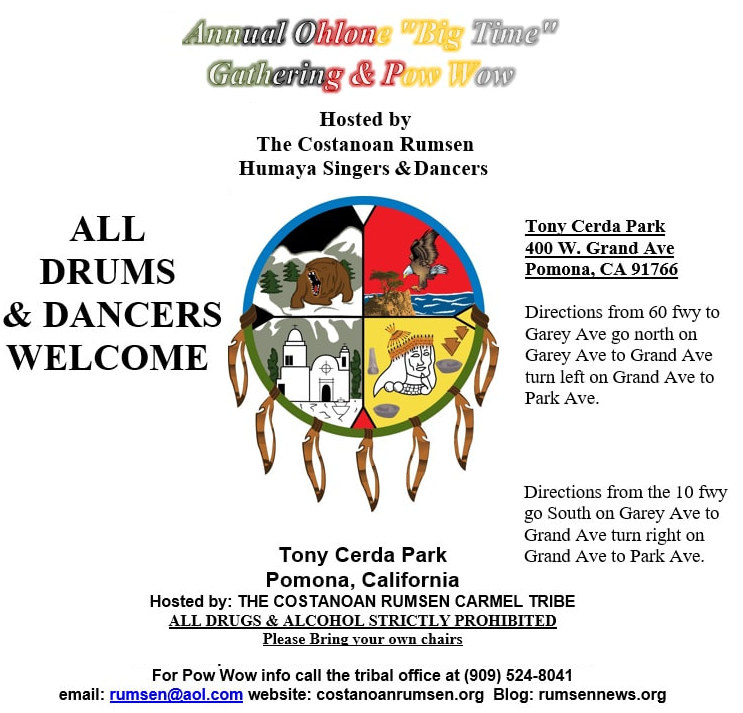 It's hosted by The Costanoan Rumsen Humaya Carmel Tribe singers and dancers. ALL drummers and dancers are welcome. But remember, no drugs or alcohol allowed anywhere on site, but do bring portable chairs. (Last Week Tonight/HBO, April 21, 2019) Following the release of the Mueller Report, Host John Oliver discusses what we’ve really learned no matter how much corrupt Attorney General Barr has tried to spin and cover up. Subscribe to the Last Week Tonight YouTube channel for more almost news as it almost happens: youtube.com/lastweektonight. Find Last Week Tonight on Facebook like your mom would: facebook.com/lastweektonight. Follow us on Twitter for news about jokes and jokes about news: twitter.com/lastweektonight. Visit official site for all that other stuff at once: hbo.com/lastweektonight. First, Keith Barry shows us how our brains can fool our bodies -- in a trick that works via podcast, too. Then he involves the audience in some jaw-dropping (and bit dangerous) feats of brain magic, misdirection, psychology, quantum entanglement, NLP, or goodness knows what else. 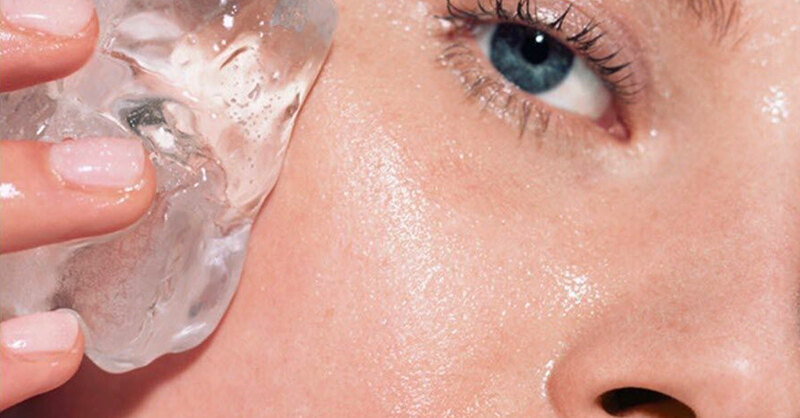 Prepare to be amazed or to call it an amazing hoax. The TED Talks channel features the best talks and performances from the TED Conference, where the world's leading thinkers and doers give the talk of their lives in 18 minutes (or less). Look for talks on Technology, Entertainment, and Design -- plus science, business, global issues, the arts, and more. Follow TED on twitter or like on facebook. It's amazing. The volunteer (Y) has organized a few talks by a Sri Lankan monk in the Los Angeles area -- La Puente, Pomona, and Pasadena. 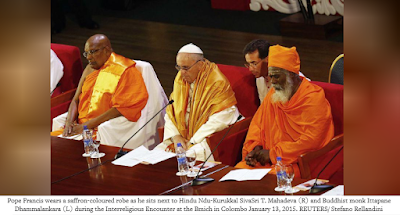 Half are in Sinhalese, but the others are in English on the Abhidharma ("Higher Doctrine"), meditation, and general Dharma topics. The flyer has all the information and contacts. All events are FREE. The goal? That all beings learn and apply the Dharma to end suffering. "The Buddha also made right speech a core principle of the Noble Eightfold Path. He stressed the importance of establishing a gentle and compassionate attitude when interacting with others. 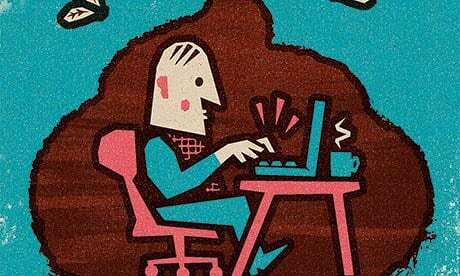 However, right speech may also involve more pro-active engagement." In this age of social media, where the right of free speech has seemingly spawned a proliferation in hate speech resulting harmful acts, what can the Buddhist principles of Right Speech teach us about how we can begin to work with our minds, speech, and actions? How can we promote kind, compassionate, courageous dialogue and communication around difficult subjects and conflicts rather than give into the laziness of aggression and hatred? 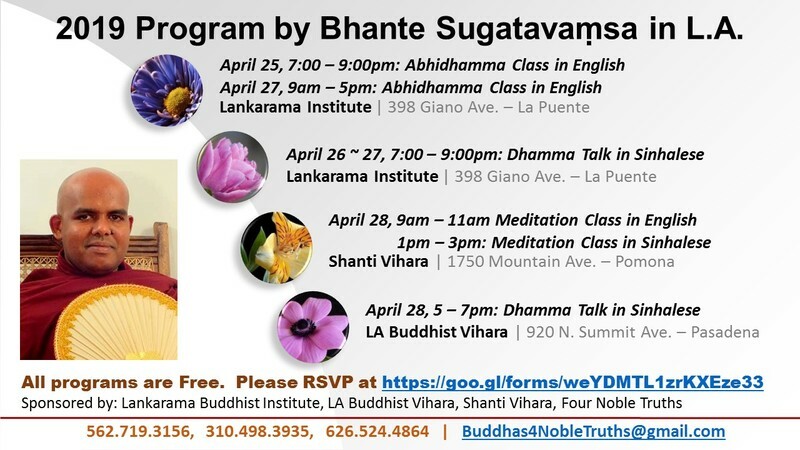 Join this special evening with Burmese Theravada monk Ven. 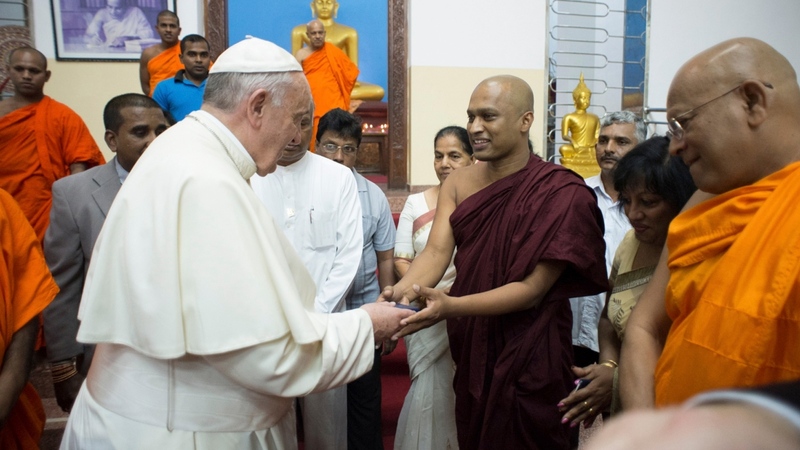 Ashin Issariya, whose own courageous speaking out against the hate speech used against Muslim Rohingya in his own country, Burma/Myanmar, is a model of bravery and right action. 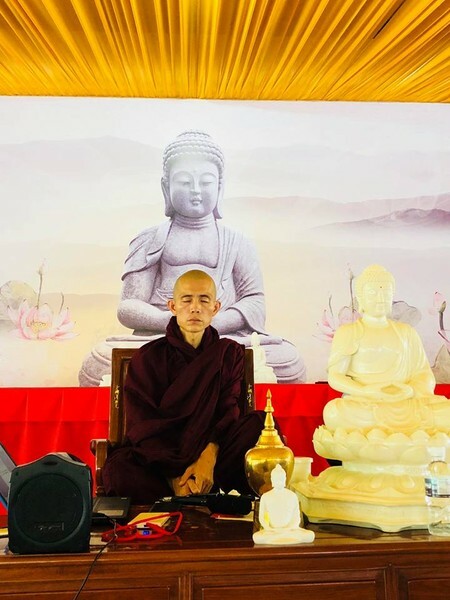 BIO: Known as “King Zero” for his role as a dissident during Burma’s 2007 Saffron Revolution, Ashin Issariya founded the All Burma Monks Alliance (ABMA) and established a network of Best Friend Libraries to help broaden educational opportunities for Buddhist monks. He spent years in exile in Thailand and now heads Wimoteti Thuka Monastery near the Burma-Thailand border. He is an outspoken opponent of the public hate speech often used against the mainly Muslim Rohingya and other ethnic and religious minority communities in Burma. What they found on NASA hard drives in beyond our imagination! This is unbelievable. There are things inside this pyramid that defy all logic! Ancient Secret Discoveries thinks that this explains everything. 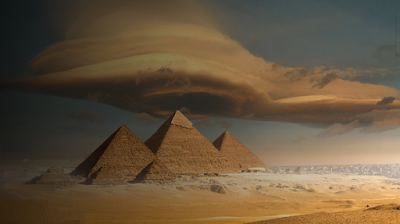 Let's have a look into the Great Pyramid of Giza (Kheops) to see what has been found. Passover's over, Easter's gone, and now it's time for the good stuff: EARTH DAY! Come to UCLA for the Vegan Students' Earth Day Fair. Free to the public. 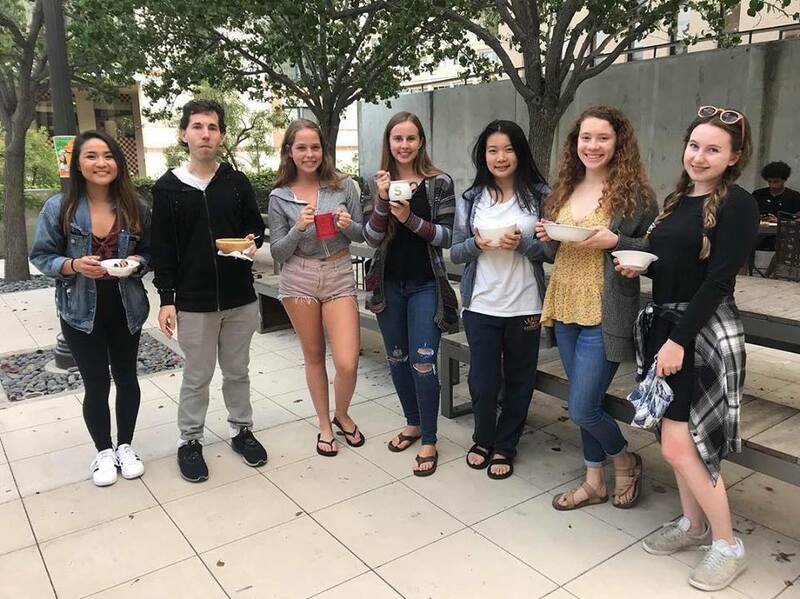 It's a bake off with giveaways, games, activities, art, and FOOD! What is Earth Day? It's our way of saving Mother Earth. 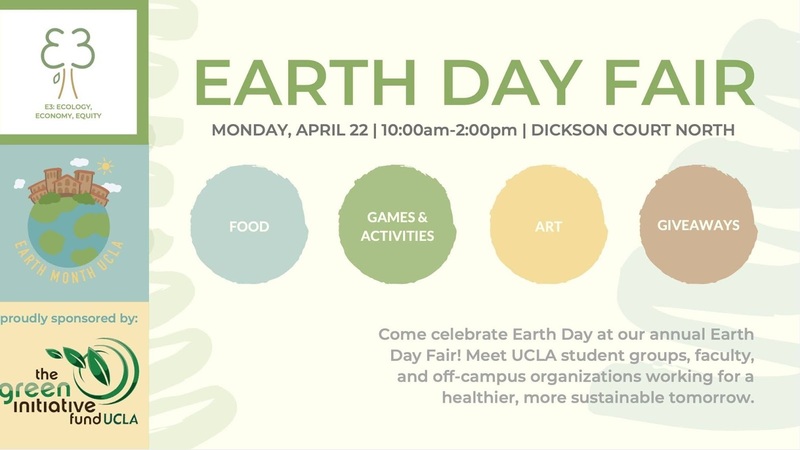 So the Veg Bruins are having a Vegan Bake-Off on Monday, April 22 during E3's Earth Day Fair from 10:00 AM-2:00 PM at Dickson Court North on the UCLA campus in Westwood. (The Bake-Off entry is for students only). Anyone can come to the event and get free samples to taste. See facebook.com/event. British royalty is no stranger to scandal, but one unsolved mystery could prove to be the greatest secret royal scandal of all. Legend has it that King George III had a secret wife -- a commoner, a Quaker, Miss Hannah Lightfoot -- and three children before his official marriage. If it's true, has every monarch since then been a pretender to the throne? Let's let DNA decide. 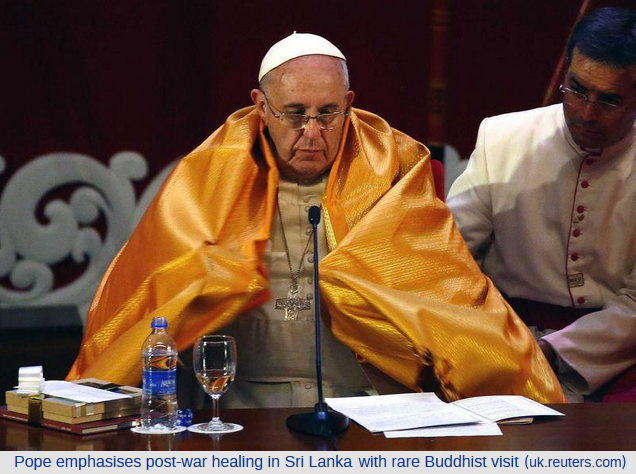 At least 207 people have been killed and 450 hurt in explosions at Christian churches and secular hotels in predominantly Buddhist Sri Lanka, police say. 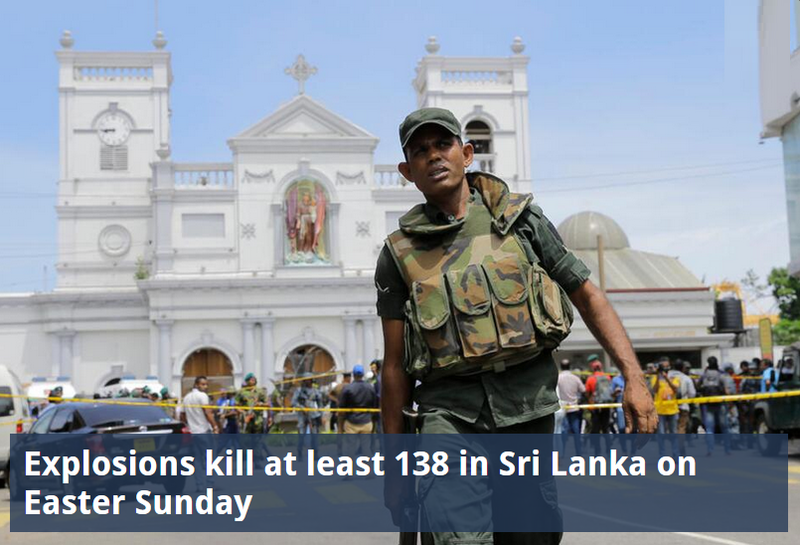 Eight blasts were reported, including at least three churches in the cities of Negombo, Batticaloa, and Colombo's Kochchikade district during Easter services. The Shangri-La, Kingsbury, and Cinnamon Grand [Sri Lanka is the origin and source of cinnamon] hotels and one other, all in the capital, Colombo, were also targeted. A national curfew has been put in place "until further notice," and social media networks have been temporarily blocked. 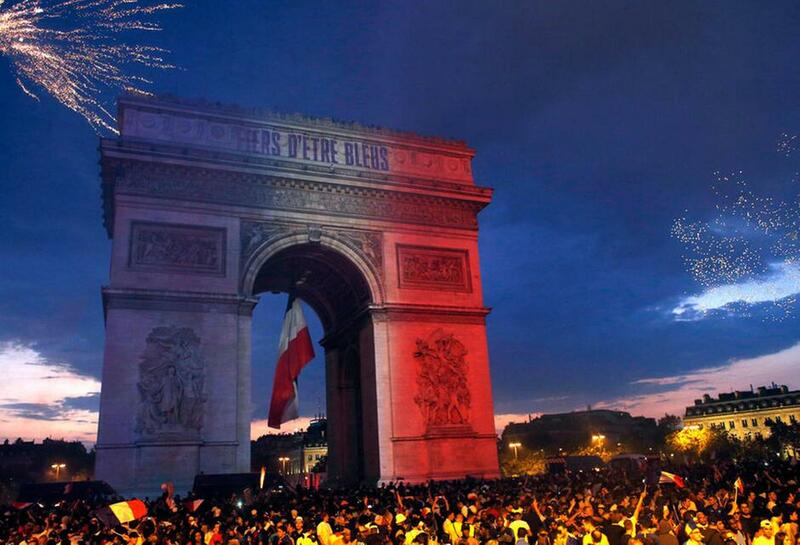 A foreign ministry official said 27 foreign nationals were among the dead. "I thought we had left all this violence behind us"
Reports say seven people have been arrested, but it not yet clear who is responsible for the attacks. Sri Lanka's defense minister has said the attacks were probably carried out by one group. The first reports of explosions came at about 08:45 (03:15 GMT) local time -- with six blasts reported close together at churches and luxury hotels. 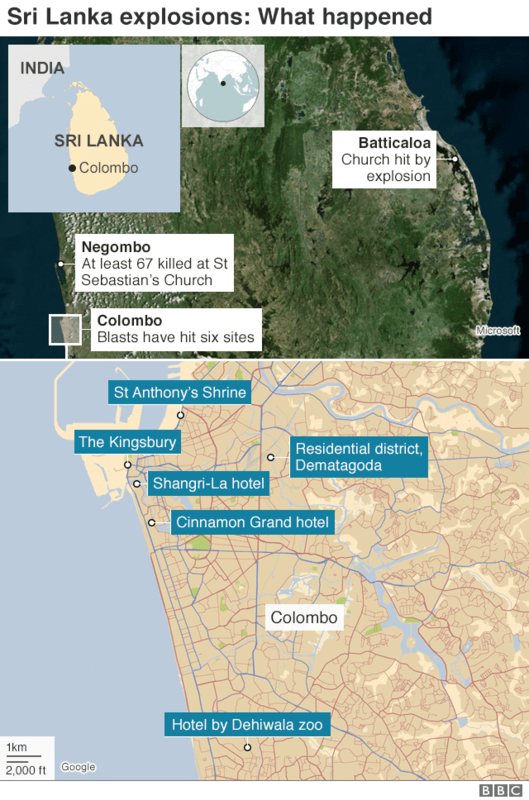 St. Sebastian's Church in Negombo was severely damaged in one explosion, with dozens killed at the site. Los Angeles, California, has an annual Sri Lanka Day in Pasadena (slday.com). I'm going to throw myself into my work to not feel my feelings. What could go wrong? A tame heart is a wonderful thing! The primary cause of our unhappiness is not our thoughts. The monkey mind is not the source of our anxiety. It’s a symptom of it. 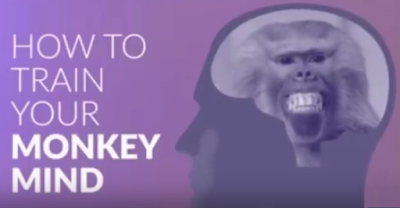 Forget the monkey mind. The mind is not the problem; unhealed pain is. Men have been blaming the mind for their neuroses for centuries, while deftly avoiding that which sources its maladies -- somatic constrictions and unprocessed emotions stored in the body itself. It’s like losing your keys somewhere in the house and looking for them in the car. Useless, useless, useless. Until we stop blaming the mind and recognize that its anxieties stem from the unresolved emotional body -- there will be no liberation. Shifting out of unhappiness is not a cerebral process. That’s just another ineffective band-aid. It [shifting out of unhappiness] is a visceral full-body experience. It’s the “monkey heart” that’s the issue -- the state of inner turbulence and agitation that emanates from an unclear heart. The more repressed the emotional body, the more repetitive our thoughts. 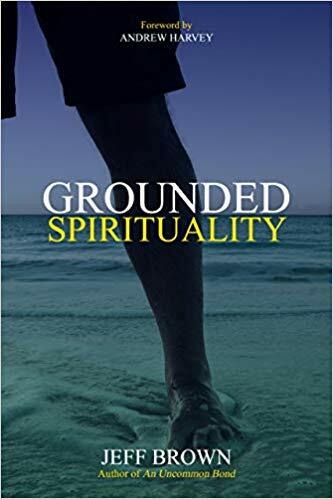 Flooded with unhealed emotions and unexpressed truths, the monkey heart jumps from tree-top to tree-top, emoting without grounding, dancing in its confusion. 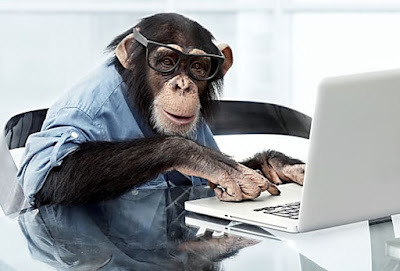 Often misinterpreted as a monkey mind, the monkey heart is reflected in repetitive thinking, perpetual anxiety, and negative imaginings. To calm and clarify your mind, you have to heal your heart. Here are a few observations that indicate this is no normal open air fire, just as the recent devastating California fires were not normal drought conditions and wind, and 9/11 has much to explain. The "dustification" referred to in the video was coined by an expert in this field, Dr. Judy Wood. The events of 9/11 were not due to a "fire" but a directed-energy weapon producing dustification. The aftermath of the California fires show no ordinary debris field with toilets and stone structures, walls, and cement foundations left standing. Instead, there is only dust, a few oddities, and the characteristic high-intensity white smoke that should have been high-soot black smoke in an actual "fire." Something's going on; choose to stick your head in the sand, if you wish, but something unnatural is going on. Expect more. Happy Hitler's birthday (4/20). Apparently, that's why the Columbine school shooters went off. Is it also why potheads all over the planet like to puff away right at 4:20 in the afternoon and all day April 20th? Maybe. Hitler was high most of the time, but mostly on the terribly-addictive methamphetamine strain of drugs, given to him legally by his doctor. Of course, when you're "furher," most things you do must be legal in the eyes of a go-along-to-get-along population ("Little Eichmanns"), like our own citizenry today. (VICE) All across the world capitalist governments are rethinking their attitudes towards the criminalization of cannabis. Yet in Britain, fusty politicians terrified by a video of Jon Snow losing his mind on super-skunk weed are refusing to free the weed, uncurb the herb, or liberate the oregano dream pipe. Vice went along to Hyde Park to join London's most ardent marijuana advocates for their annual 4/20 celebrations, which in 2017 doubled as a protest rally for those who want cannabis to be legalized. Vice caught up with Big Narstie, watched the police make an array of arrests, talked to some activist-stoners, and saw an Eric Cartman bong. On the 20th anniversary of the 1999 school shooting and massacre by two white teens at Columbine High School, TODAY’s Hoda Kotb sits down with the school’s principal, students who were there, and families of victims to ask if time has given them peace. What is the Purpose of Spiritual Practice? Life is a fascinating journey, filled with discovery, exploration, and awesome experiences fraught with suffering, often unnecessarily. Drawn to intensity, to living life to the fullest? To awaken in this very life is the spiritual way to go. It's accessible to anyone with drive and heart. Catherine Pawasarat Sensei (planetdharma.com) visits from Canada to share an overview of contemporary spiritual landscapes: Which teachings focus on awakening here and now? What does it take? How do we know it works? 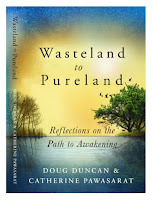 "Extreme Spiritual Sports: Awakening in this Lifetime"
CATHERINE PAWASARAT SENSEI, co-author of Wasteland to Pureland, practiced Ayahuasca plant medicine in the Brazilian Amazon in the '90s then she met her meditation teacher, Doug Duncan, and embraced the spiritual path forged by Canadian-born, Tibetan-recognized Namgyal Rinpoche (Leslie George Dawson aka Ven. Ananda Bodhi). 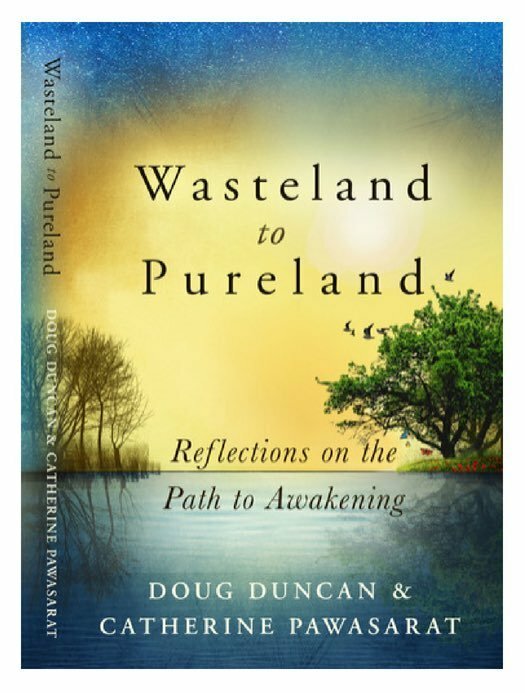 She has studied daily with Duncan for more than 20 years. 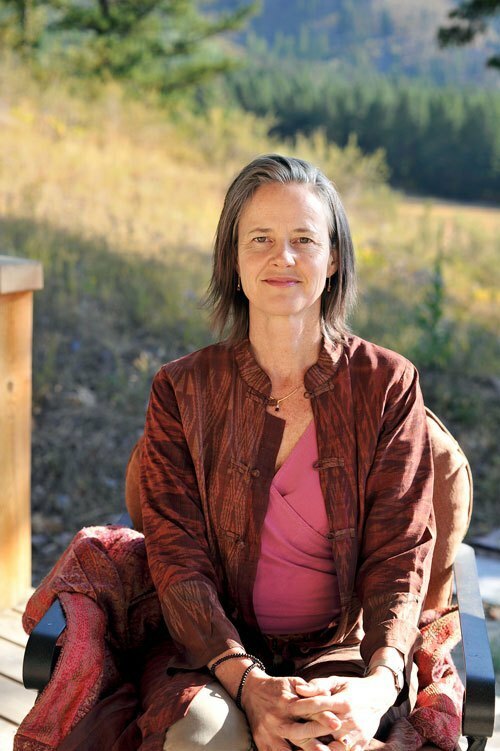 She is co-founder of the innovative Clear Sky Retreat Center in British Columbia, where they live, work, and practice in conscious community. She lived in Kyoto, Japan, for two decades and is a leading expert on its 1,100-year-old Gion Festival, specializing in its shamanic roots and sustainability.